How can I add an explaination to my Turbo Tax Deluxe efile? Is there a way to include an explanation form, what I used to call a 1040-INF, while using efile? I know 2 entries will raise eyebrows and based on the higher than normal audit risk meter, I would like to prevent that nasty letter a few months down the line. A few simple sentences submitted with the return will do the trick, but don't know how to do it. Unfortunately, the only way to add a note, or explanation statement, is to print and mail your return. 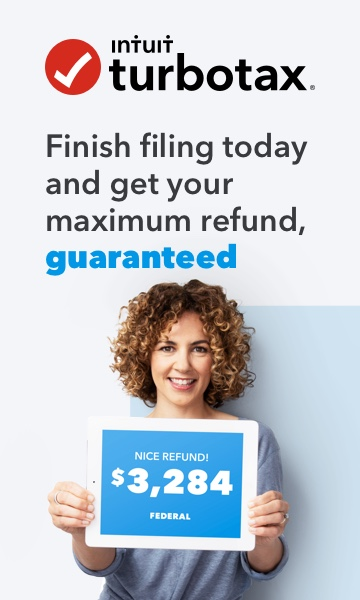 There is no way to do it with e-filing in TurboTax.